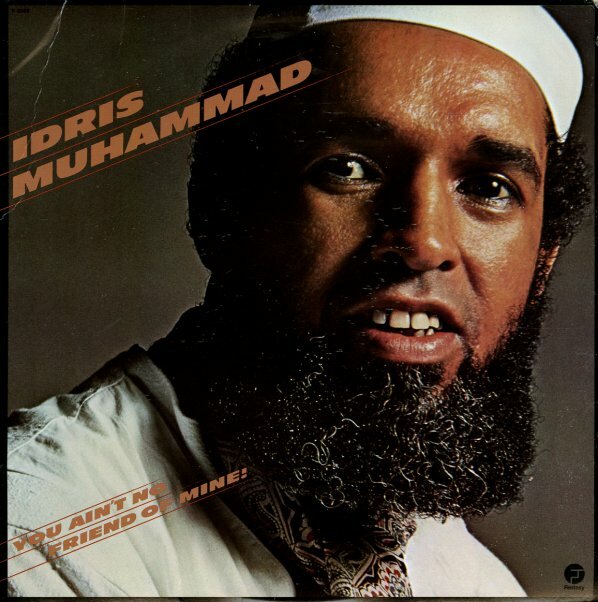 A completely different album than some of the earlier work from funky drummer Idris Muhammad – but a set that's completely wonderful in its own sort of way! Muhammad's drums are still right on the money, and able to move with even more quick-stepping power than before – set up in these fantastic larger elements that are really given great shape from producer William Fischer – who almost acts here in a Larry Mizell sort of mode! There's a host of great jazzy players in the mix – including work from Cliff Carter on keyboards and Hiram Bullock on guitar. Some cuts have vocals, but there's still a strong instrumental focus on the record overall – and tracks include "See Saw", "The Doc", "Big Foot", "Disco Man", "You Ain't No Friend Of Mine", and "Tell Me Where Did We Go Wrong". © 1996-2019, Dusty Groove, Inc.